A brand new, exciting collection of beds with a fresh natural fragrance imbued in each mattress cover. Our sense of smell is powerful, evoking times and places with a memory so intense it sometimes takes our breath away. Aromatherapy has long drawn on this natural facility in order to help us relax, or to combat neuralgia. Now, with Nature’s Fresh, delicately scented beds offer their own gentle therapy, aiding refreshing sleep, promoting pleasant wakening. How does the technology work? 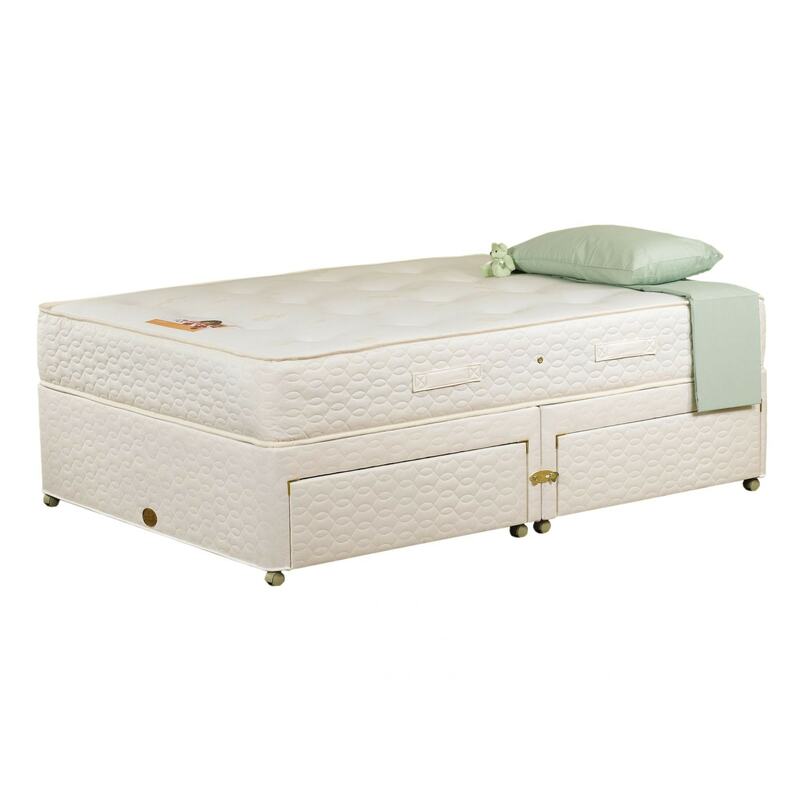 Invisible, long-lasting microcapsules in the mattress cover contain the fragrance. They gradually release their scent whenever they’re subjected to pressure – such as when someone lies on the bed. Complete that look that you desire with our fantastic award winning furniture, and brighten up your home with this stunning mattress. Hand crafted and carefully built to the highest quality, this Mattress will be sure to amaze.